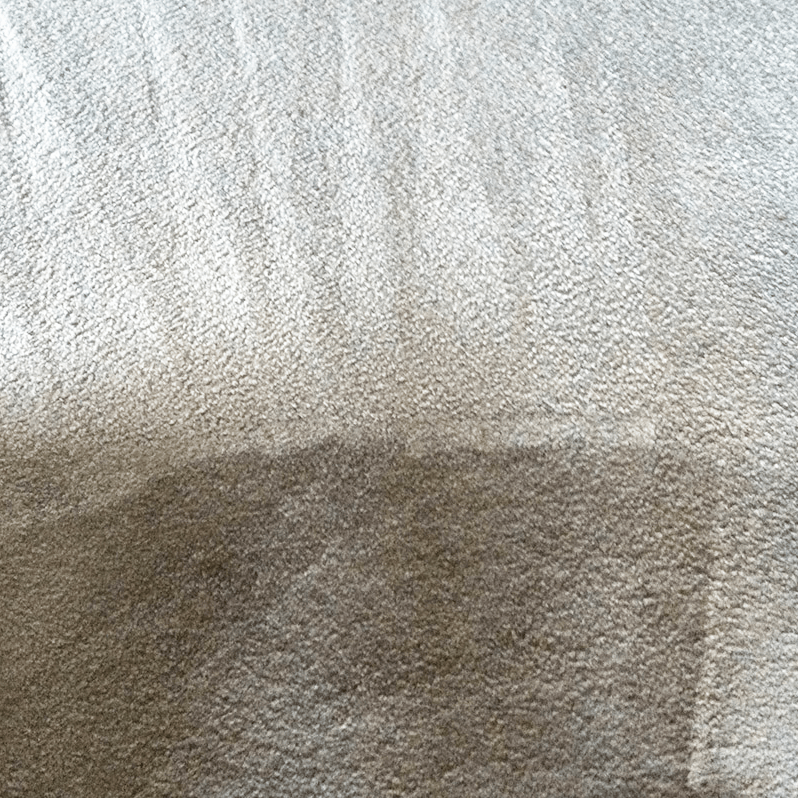 AAAClean is an established carpet cleaning company, providing professional carpet cleaning services in Sittingbourne, Kent and the ME10 postcode area. 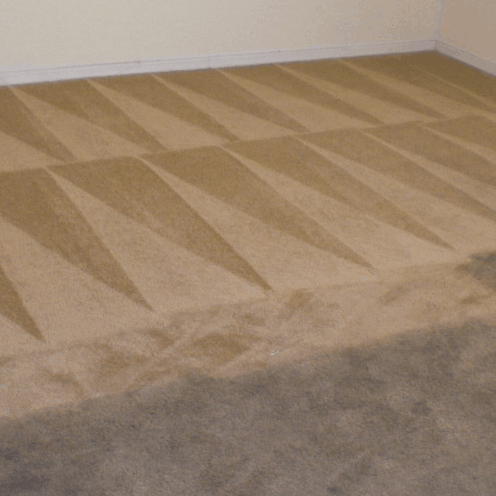 Our customers can rely on our carpet cleaning services all day, every week and we are even available on bank holidays. 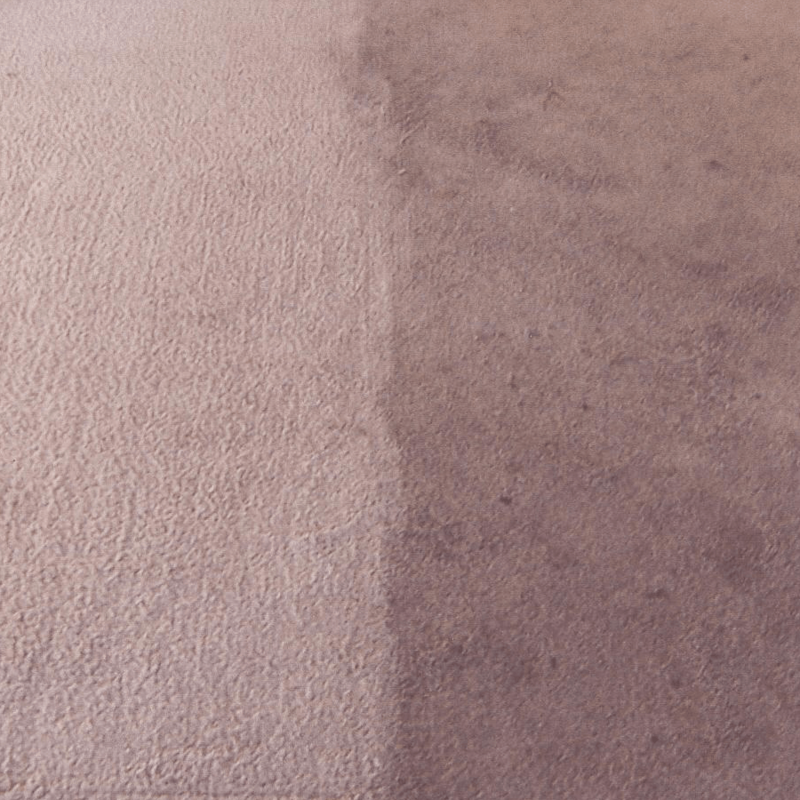 Whether you want carpet cleaning services in Sittingbourne or other cleaning services such as upholstery cleaning, curtain cleaning, stain extraction or leather conditioning we can guarantee great results by using our years of experience in the carpet cleaning trade. 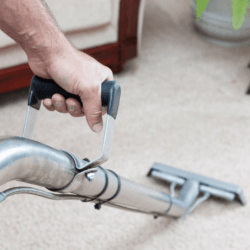 We have special offers for carpet cleaning services for both home and office premises throughout Kent and have relationships with a variety of clients ranging from regular homeowners to landlords and estate agents. 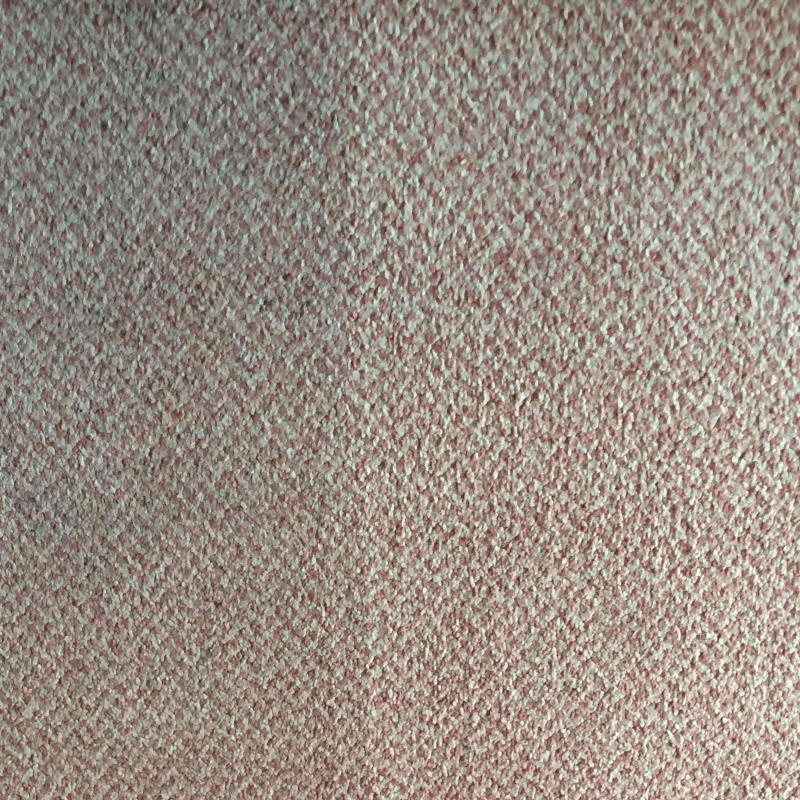 Our highly skilled carpet cleaning operatives use professional cleaning equipment and solutions provided by the industry leaders – Prochem, Sebo and Scotchgard. 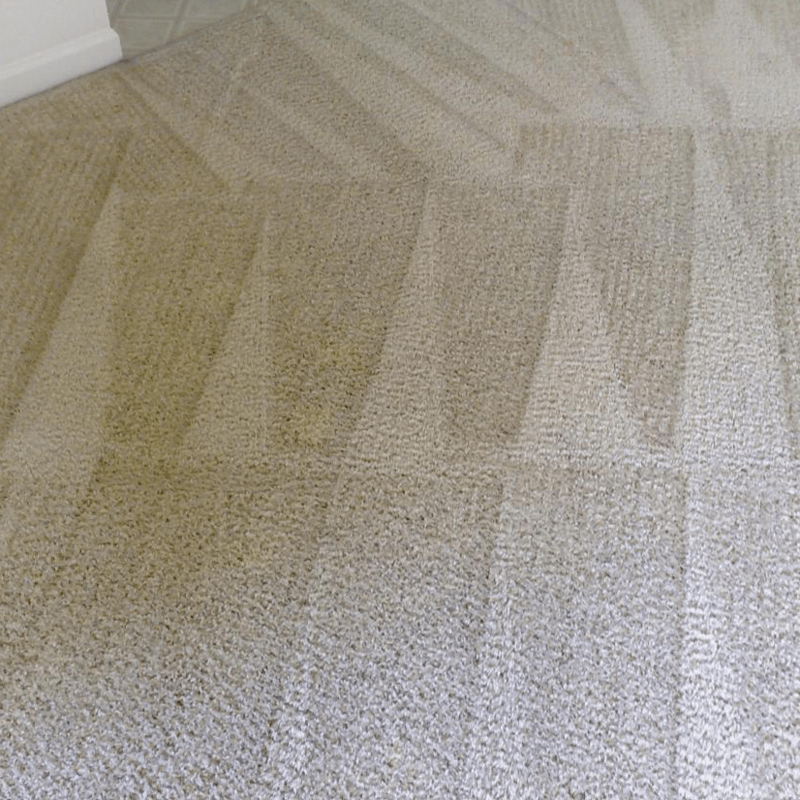 Simply select a convenient date and time from our online booking system and we’ll send our local technicians to your home to clean your carpet. Our customer service assistants can provide you a free no quibble quotation that is valid for 6 months and answer all of your questions about the service if you prefer to speak to someone on the phone. 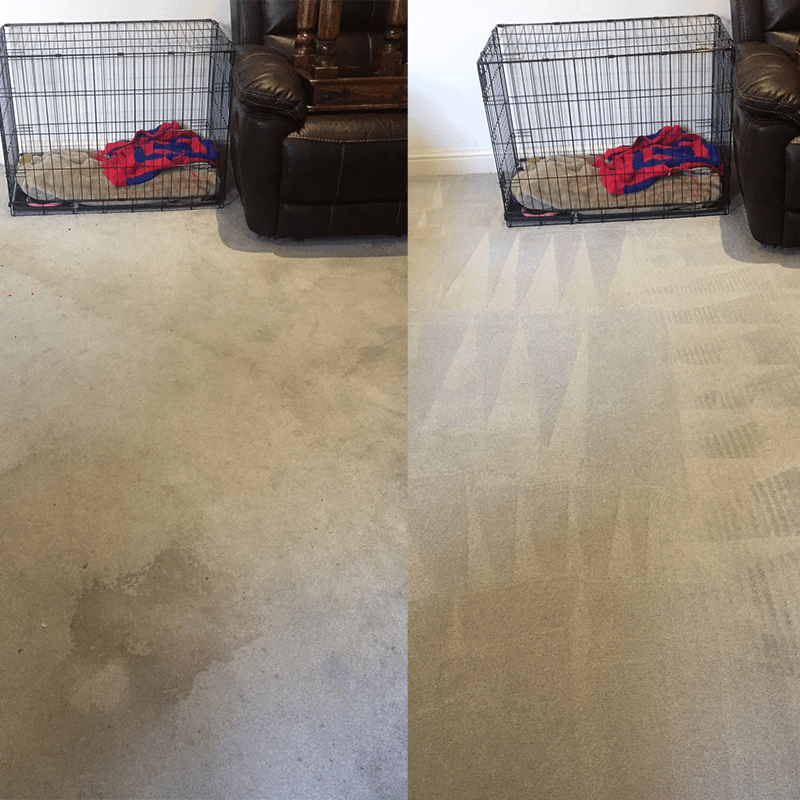 Simply dial 0800 023 5205 and take advantage of fifty percent off our standard carpet cleaning prices in Sittingbourne! We clean domestic and commercial carpets in: Badlesmere, Bapchild, Bobbing, Borden, Boughton Street, Boughton under Blean, Bredgar, Brogdale, Buckland, Chestnut Street, Conyer, Dargate, Davington, Denstroude, Doddington, Dunaway, Dungate, Dunkirk, Eastchurch, Eastling, Elmley, Faversham, Faversham Without, Forstal, Funton, Goodnestone, Graveney, Halfway Houses, Hartlip, Harty, Heart’s Delight, Hernhill, Highsted, Iwade, Kemsley, Keycol, Leaveland, Leysdown-on-Sea, Lower Halstow, Luddenham, Lynsted, Milstead, Milton Regis, Minster, Mockbeggar, Murston, Newington, Newnham, North Street, Norton, Norton Ash, Oad Street, Oare, Ospringe, Oversland, Painters Forstal, Queenborough, Rodmersham Green, Rushenden, Selling, Sheldwich, Shellness, Sheerness, Stalisfield, Stone Chapel, Teynham, Throwley, Tonge, Tunstall, Upchurch, Uplees, Warden, Waterham and Whitehill.